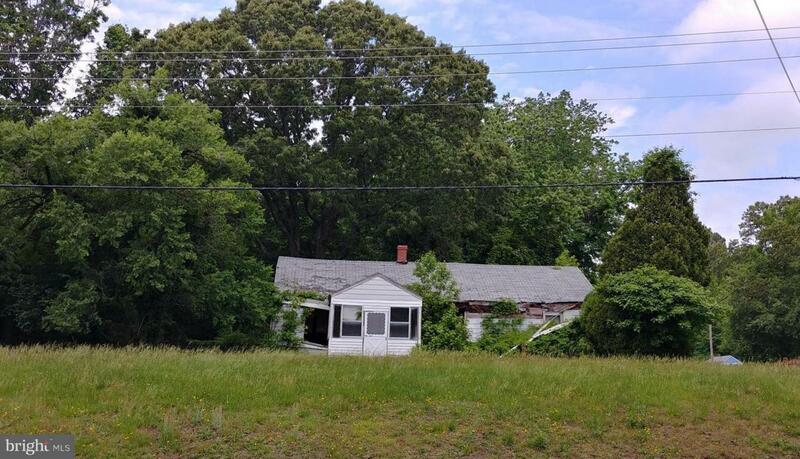 23929 Hollywood Road, HOLLYWOOD, MD 20636 (#1001733756) :: Eng Garcia Grant & Co.
Home is in bad condition. Possible rehab or "tear down", at buyer's expense....*DO NOT ENTER HOME! * Situated on a nice, wooded 4 ac lot in Leonardtown school district. Property is close to Judge PH Dorsey Park with playground, ballfields, tennis & basketball courts, trails, picnic tables & pavillion. Located just 15 minutes from Pax River NAS. Sold strictly "AS IS". Public sewer, private well.